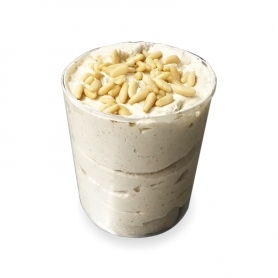 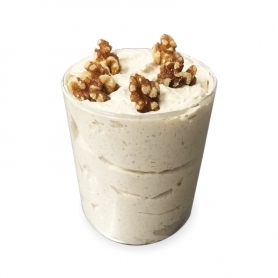 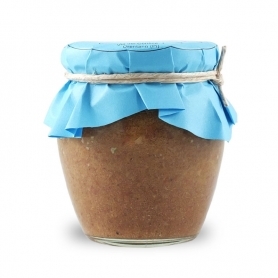 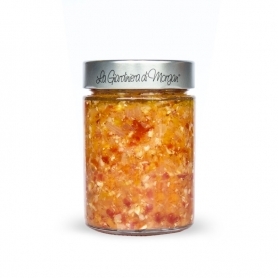 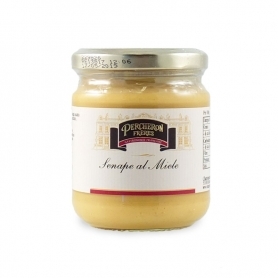 Mayonnaise sweet and sour note with spicy notes, well suited to serve in raw meat preparations. 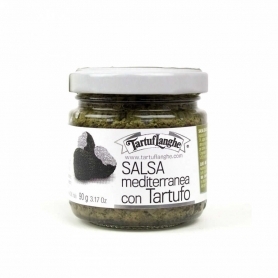 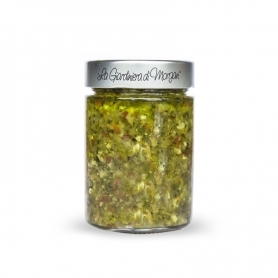 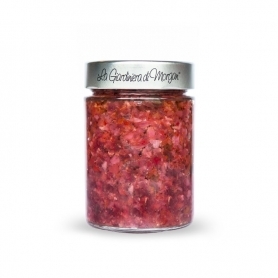 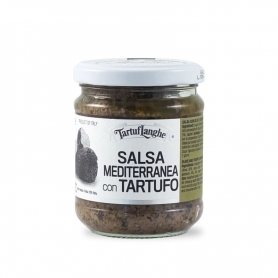 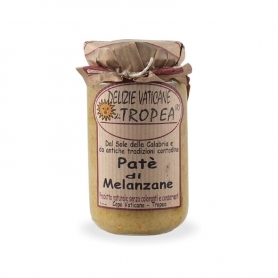 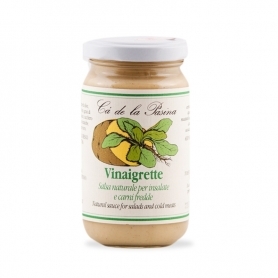 Ideal for crudité of vegetables. 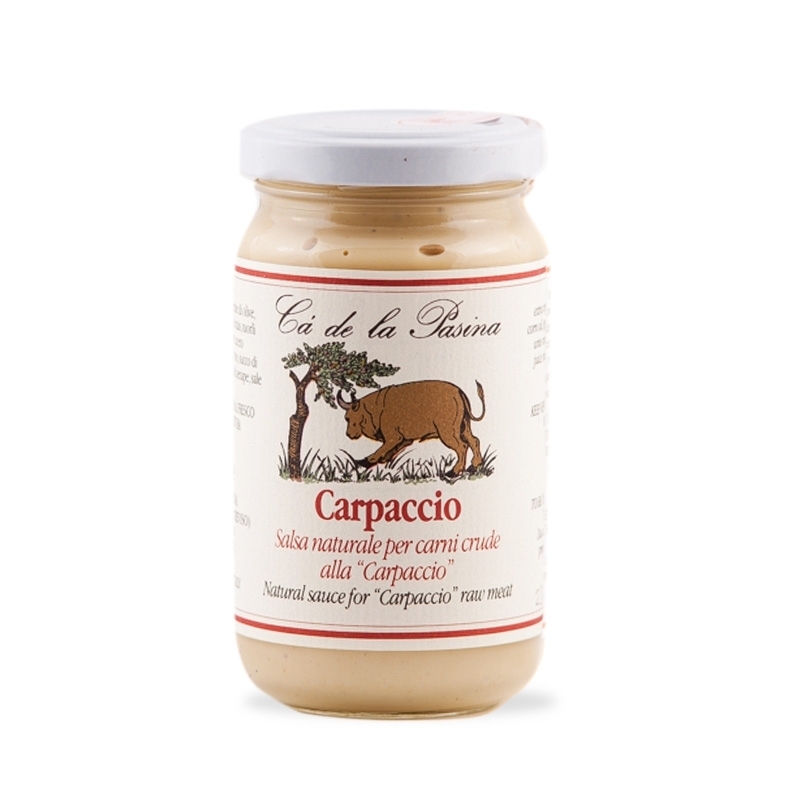 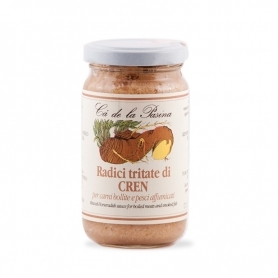 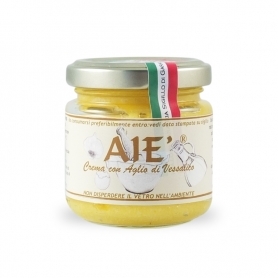 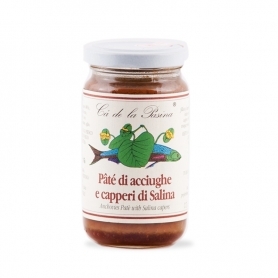 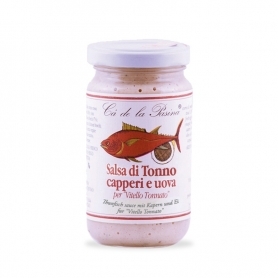 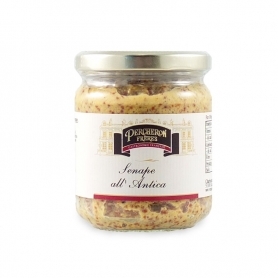 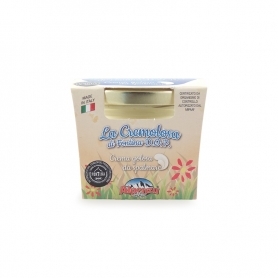 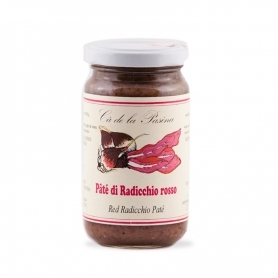 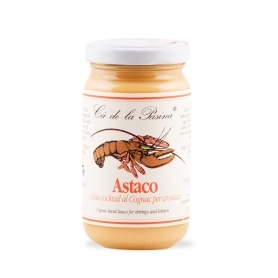 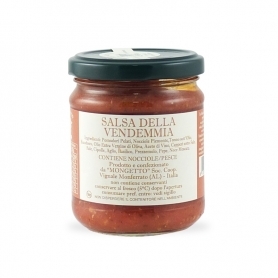 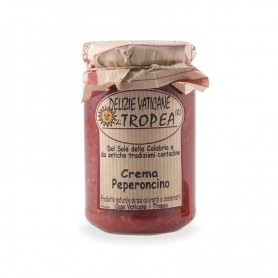 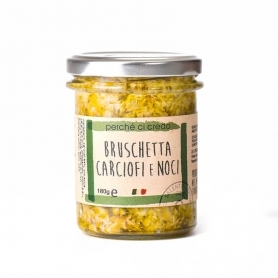 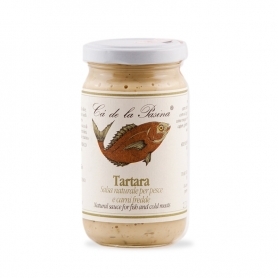 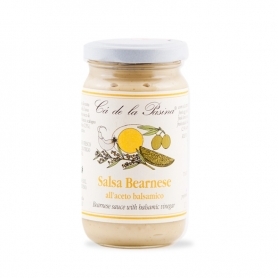 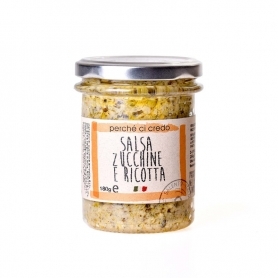 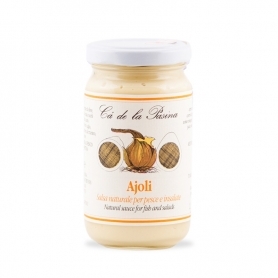 Carpaccio sauce , A sweet and slightly spicy artisan mayonnaise prepared with fresh egg yolks, suitable for garnishing raw carpacas or for pinzimonio of raw vegetables. 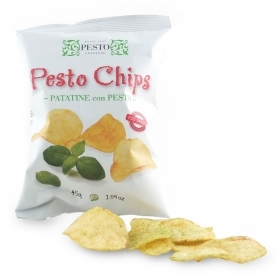 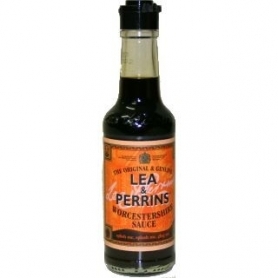 Its strong aroma makes it ideal for boiling.